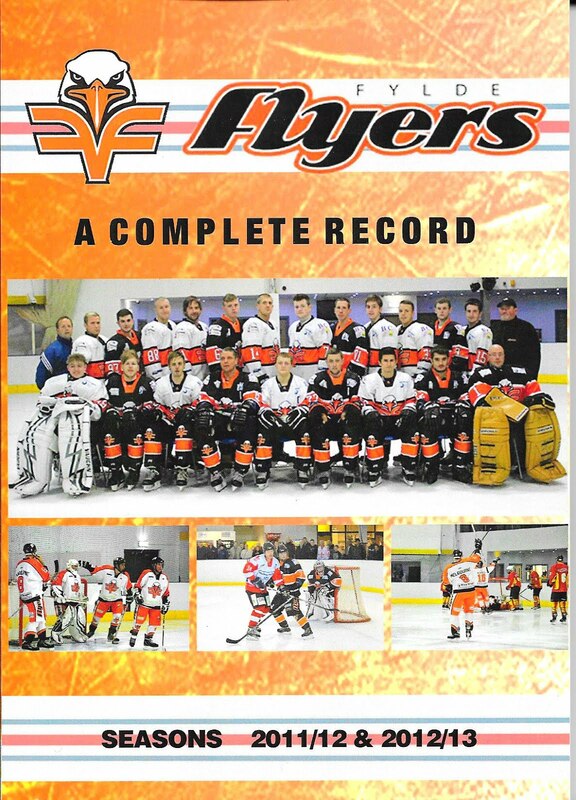 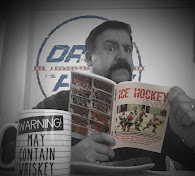 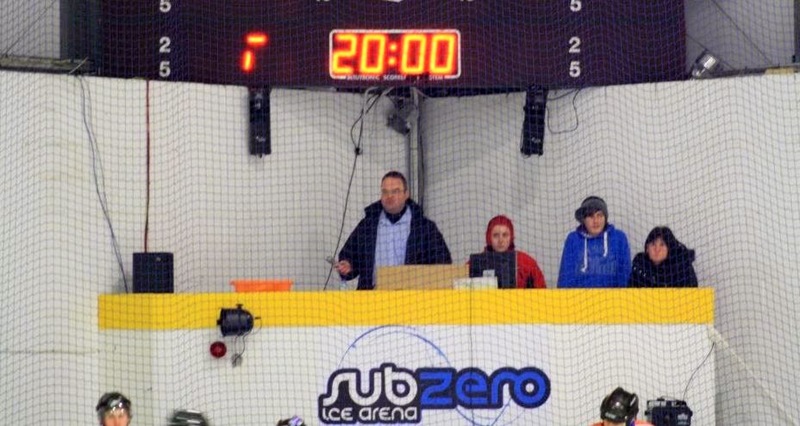 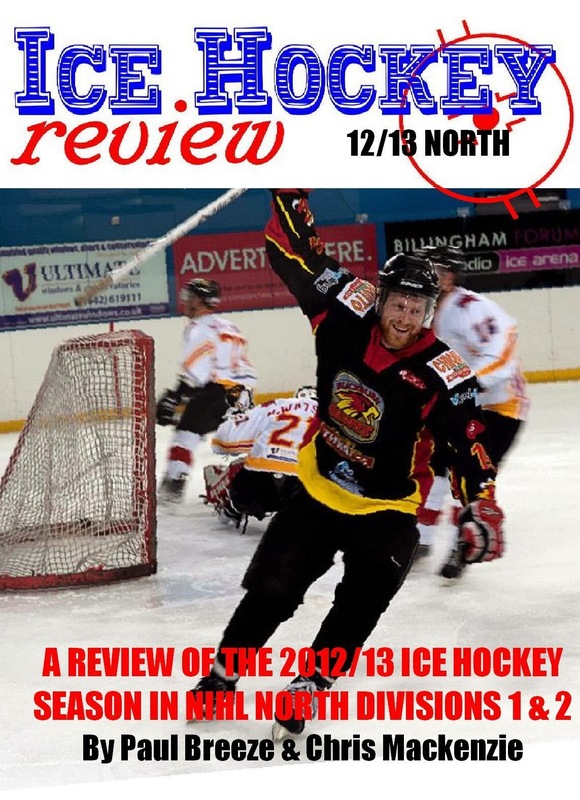 Ice Hockey Review: Have You Got YOUR copy yet? 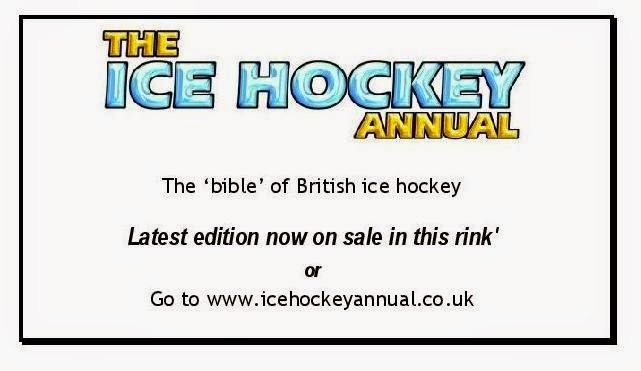 You can order your copy now via the website HERE in person from Chris Randall on the Isle of Wight HERE , via Amazon HERE or coming soon to a skate shop / supporters club near you! 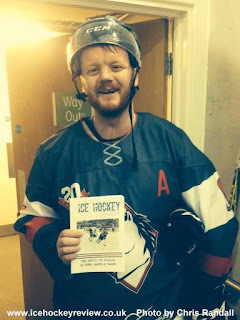 Offers and discounts available for retailers, clubs and fundraisers – drop us a line HERE !